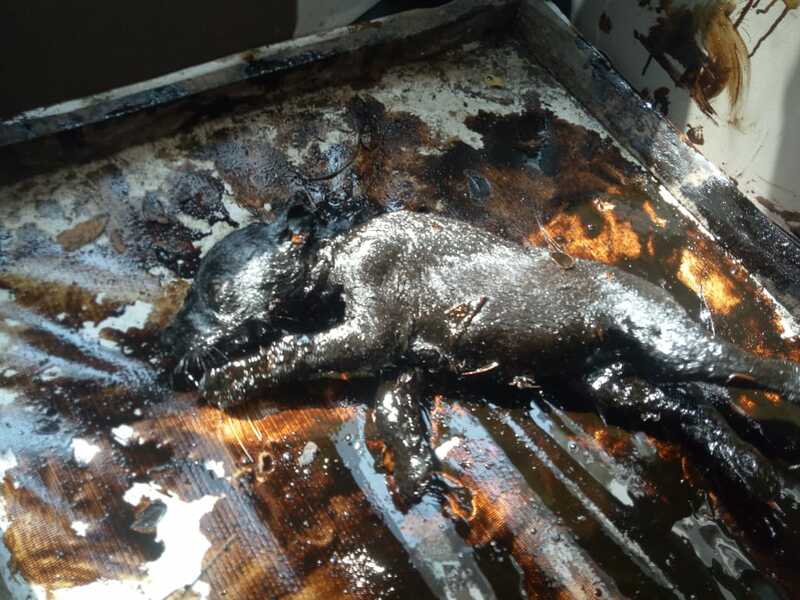 HSI/India helped save eight puppies (and their mum) who were trapped in tar in Tirur, India. Eight puppies were rescued after becoming stuck in thick tar in the streets of Tirur, India. The pups’ plight began when barrel full of tar collapsed on them. Stuck in the toxic substance, they struggled to move and breathe – until someone heard their cries, and the local community came to the rescue. Local animal lover Mr Jaleel got residents, ambulance drivers and journalists involved in the rescue. 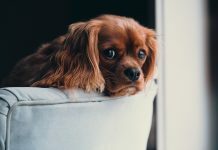 They were eventually joined by animal rescuers from Humane Society International/India – which later praised the community effort, calling it “all the more remarkable because historically the region has struggled with human/street dog conflict”. HSI India helps rescue and clean eight puppies covered in tar in Tirur, India. 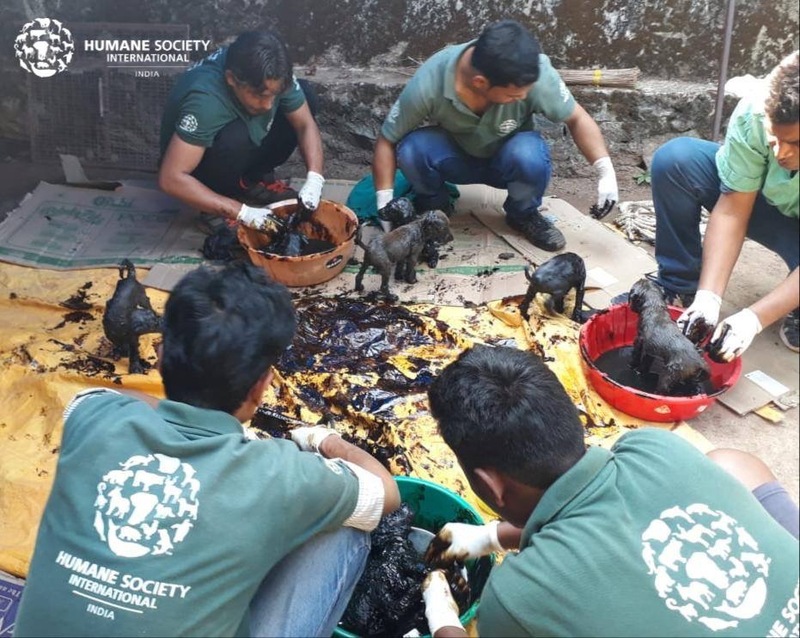 “HSI/India continued the rescue effort at its facility in Nilambur where the team battled for hours to clean the puppies with vegetable oil until all eight were safely free of the sticky tar and could be reunited with their mum,” a statement reads. 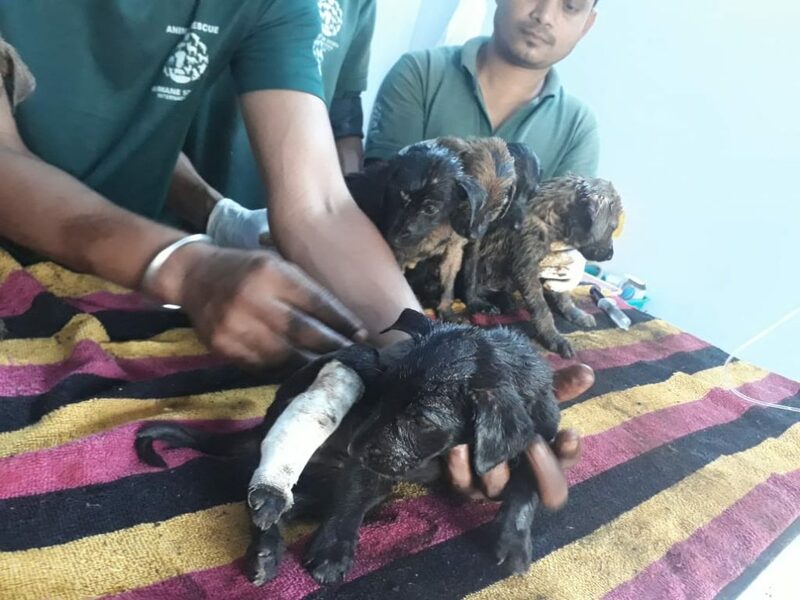 Sally Varma, of Humane Society International/India, said, “This was such an awesome community effort because there is absolutely no doubt that these puppies would have died had the local people not come to their rescue. You can watch the rescue in the video below. Mr Jaleel, the ambulance drivers, journalists and HSI/India were presented with an award by the Tirur Press Club for this remarkable rescue effort. 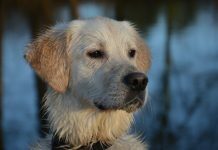 In two weeks the puppies will be old enough for HSI/India to vaccinate and sterilise them, before returning them to Tirur where the locals are anxiously waiting to look after them. Robert Tigga, one of HSI/India’s animal welfare officers who helped the puppies, said: “To see this community tend to these street puppies with such kindness really makes us happy because Kerala has had a very troubled history with brutal dog culling. Images and video by HSI International. 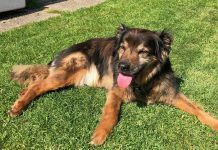 What happened to the momma dog ?